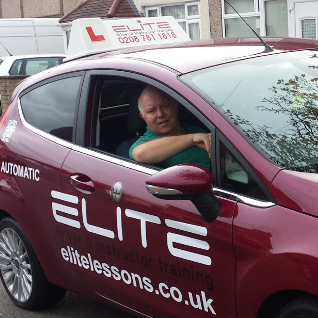 Andy has been an approved driving instructor since the mid 90's. 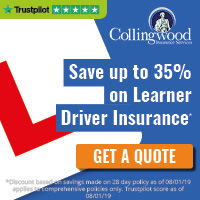 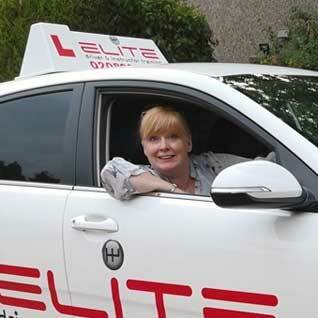 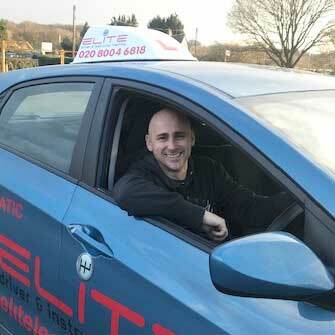 Since then he has worked for local and national driving schools, and joined the ELITE team in 2014. 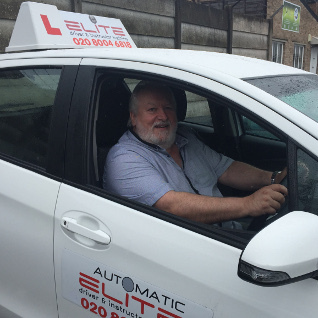 This experience has assisted him in building a wealth of knowledge through various different areas of the industry, including manual and automatic tuition, instructor training, mobility training, and training military cadets. 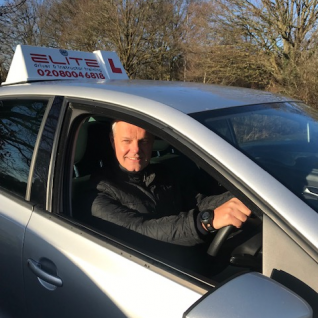 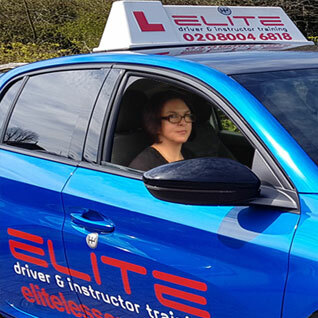 Andy is based in Horsham, West Sussex, and teaches in an automatic car in the areas around Horsham.